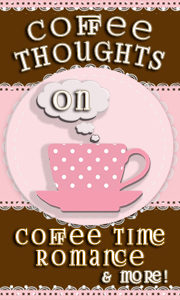 Instead of cluttering up the day with a bunch of excerpts, I thought I’d share some behind the story insights. There was no single inspiration for the first Windmaster novel, the book which gave the series its name. In fact, I don’t even like being in water over my head so writing about a ship captain is not something I would normally do. I was taking a writing course and there were several specific criteria to be met. I was reading a lot of fantasy at the time so that was the genre chosen. I like strong heroines who can fight as well as any man. Add in a little magic and a touch of romance (courtesy of the talented Carol McPhee) and the concept of windmaster was born. To make things interesting for my readers, and in connection with the tagline of being a tour guide, not every scene has the same setting. Pictures fill a section of each novel’s notebook and serve as continuing inspiration. Windmaster takes you to a Polynesian island and into the depths of a cavern. The final battle scene takes place on a cliffside. 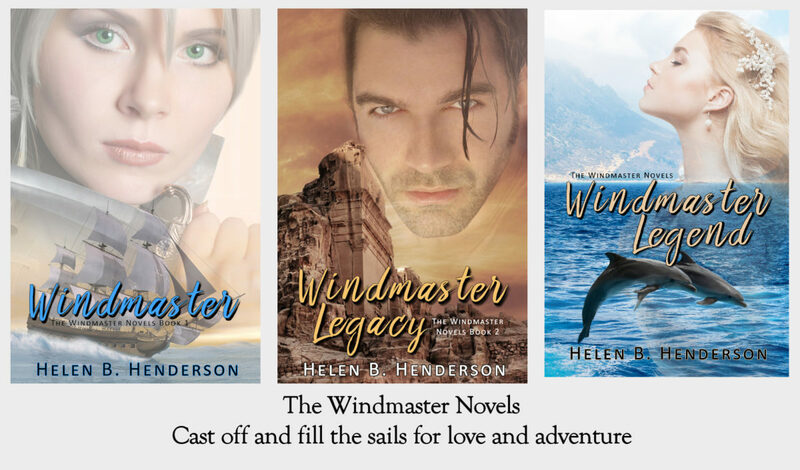 Windmaster Legacy takes readers to a land inspired by the Australian outback. Perhaps the most interesting place to visualize was the Temple of the Oracle in Givney. Givneh is a high plateau in of the continent of Nerelan, isolated from the rest of the land by gullies, washes, and grassy plains. The rising sun reflected off the gold leaf that covered the massive gates. The glare blinded any who dared to lift their heads during the mandatory prayers so she studied the area and those within from lowered eyes. The placement of the columns confined, she noted, not welcomed. No one could leave without permission—even if someone wanted to. Once the gates swung open and you entered the gaping maw of a dimly-lit tunnel were even greater surprises. Inside the main audience hall of the temple, every sconce in the vast space of the audience hall held an oil lantern. Their bright light transformed what would have been black featureless walls without it into life-like murals. Each scene was a work of art and would have taken a master of his craft a lifetime to execute. Here, one showed the bountiful harvest owed to those who worked hard. In another, pilgrims followed a white-robed Oracle up a gold path to paradise. Music also had a place in inspiring the lands of the Windmaster Novels. Celtic flute takes me to a fantasy land of imagination, and set sail upon the deep blue. The costs of duty is emoted by “Desperado” by the Eagles and Celtic Thunder. Battle fever is quickened by “Stand and Deliver” by Celtic Thunder, “Ashokan Farewell,” or the “Battle Hymn of the Republic.” And if you remember a television series from years gone by, the theme from Twelve O’Clock High. I hope you’ve enjoyed the behind the scenes tour of the Windmaster Novels.